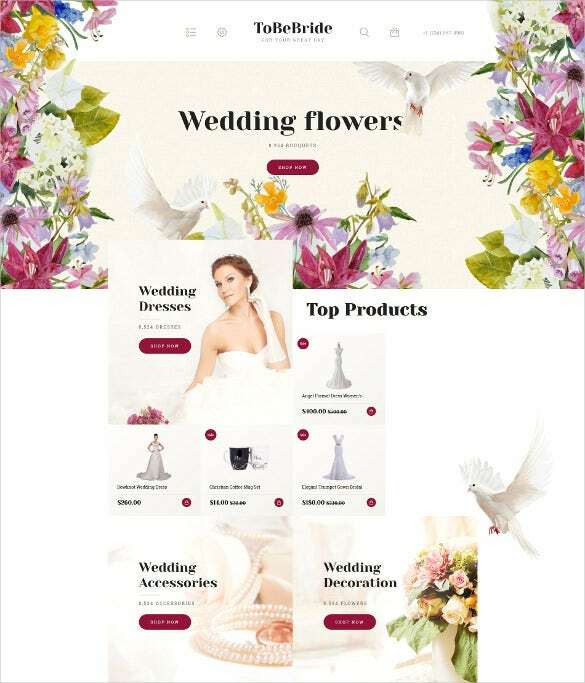 Wedding plans are sumptuously getting evolved and it’s only fitting to use free classy wedding website templates for showcasing the same. 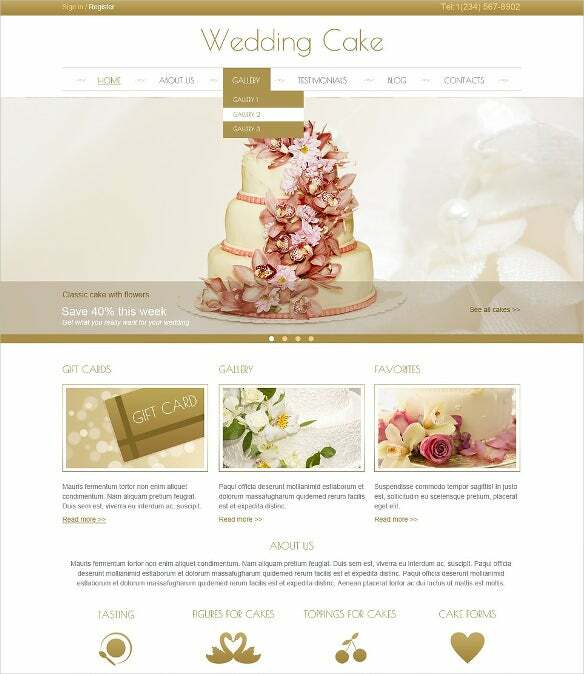 However, couples have several reasons to opt for premium wedding website templates because of the awesome features that such templates bring in. 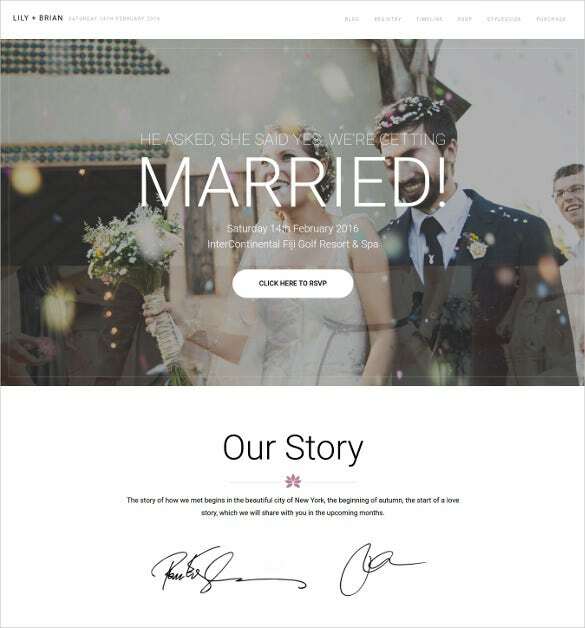 With multiple wedding forms, RSVP empowered features and a responsive interface, this template comes in as a handy option for the designers. This theme also ensures huge performance improvements over its contemporaries and makes work considerably easy. 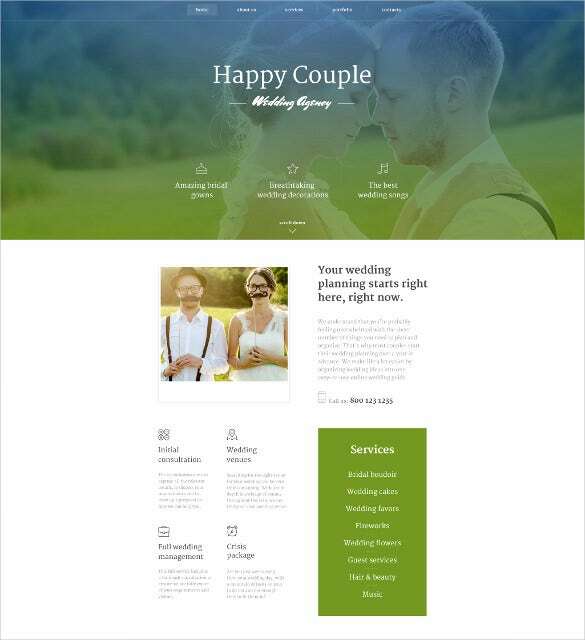 Here comes a highly resourceful theme which amalgamates extreme compatibility with a responsive interface and exciting font sets for the professionals. Multiple color schemes and featured font sets are also up for grabs besides the customizable layout. 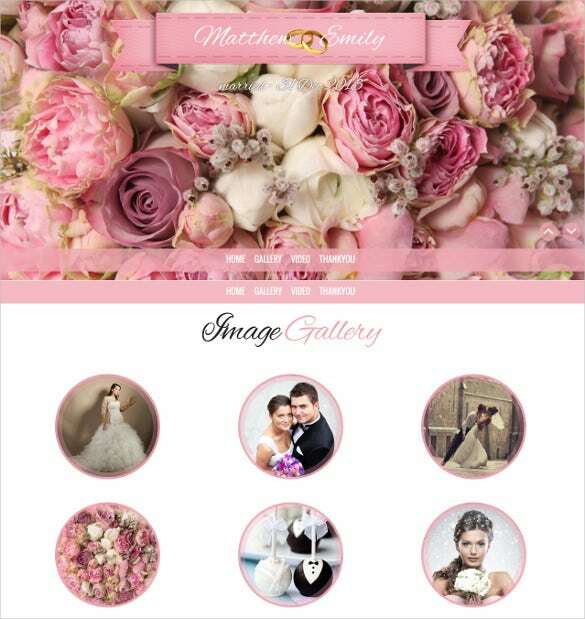 Look at the facets of marital bliss with this responsive theme featuring a RSVP module and the one click auto installation tab. 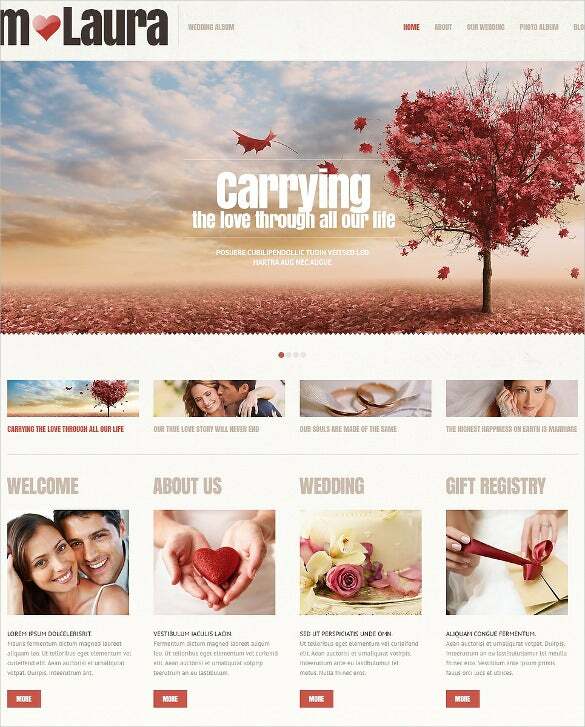 The added advantage is being rendered by the extreme responsiveness followed by the customizable layout. The best way to showcase love, with a double blogging interface and featured post sliders which make this theme an instant hit among the masses! Complete documentation and the extremely vibrant layout add to the resourcefulness of the same. 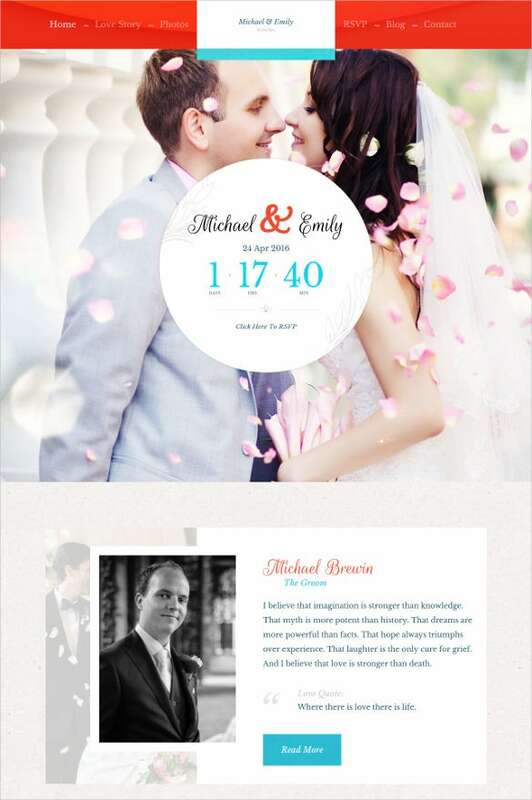 A guestbook template is featured by this responsive theme in addition to the fully controllable sliders and multi category page layouts. 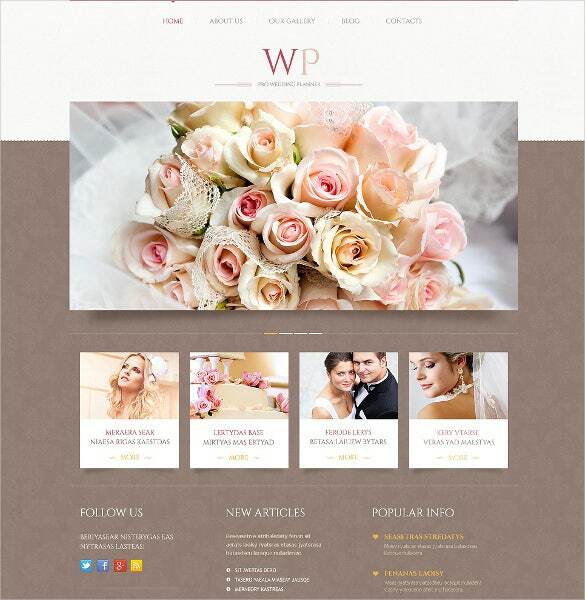 Reap the additional benefits of a WordPress compatible interface followed by the scalable thumbnails. This theme comes with features like multiple sliders which are extraordinarily responsive whereas the built-in SEO plugin makes it highly resourceful in addition to the customizable interface. Get the additional option of embedding CSS declarations alongside the existing framework. This theme defines innovation like no other with drag and drop layout builder and the exhaustive Guestbook for keeping the records. 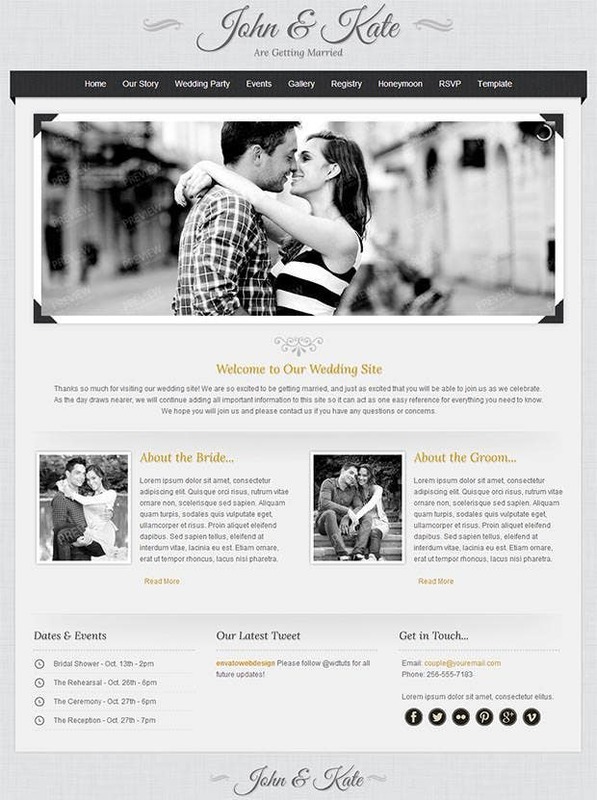 The responsive layout further simplifies the installations followed by a vibrant layout for the designers. Include this theme for the 960 grid system, working PHP contact forms, Google Maps and jQuery plugins thus making it highly resourceful. 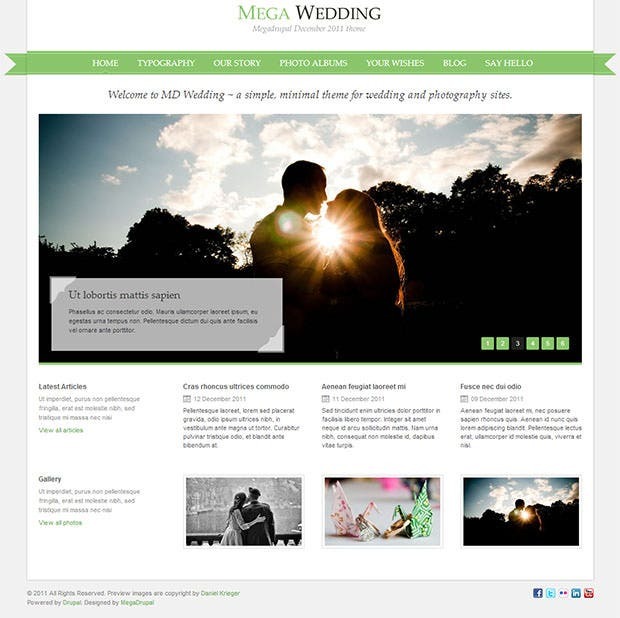 Multiple color styles and home page designs are available for the professionals to make use of. A Fullscreen background support followed by a fully editable interface makes this theme rise up the professional charts in addition to the 80+ shortcodes. 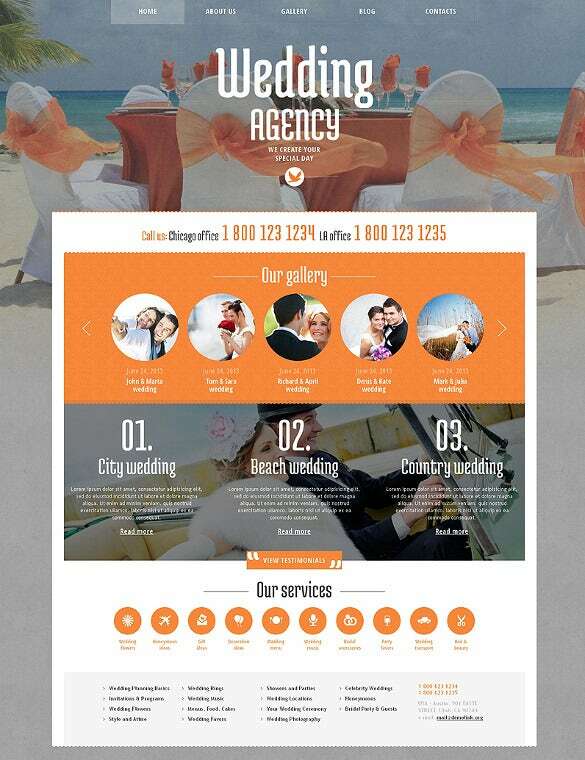 Custom posts and vibrant homepage variations are also supported for a rewarding experience. An extensively grafted admin panel and a responsive layout make this theme a worthy website inclusion followed by the addition to multiple color schemes. 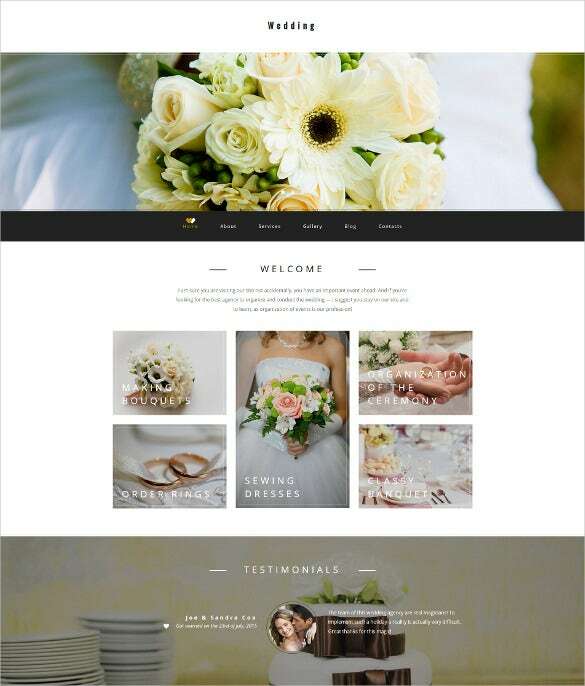 This theme also amalgamates a customizable interface with extended WordPress compatibility. Standard theme features include cross browser compatibility, search engine optimization and customized theme settings for the professionals to make use of. Additional perks include the smooth tabless designs, custom searches and an extended color palette. With 7 template colors, 40 module positions and custom typographic codes, this theme is an extremely resourceful option for the professionals and designers alike. 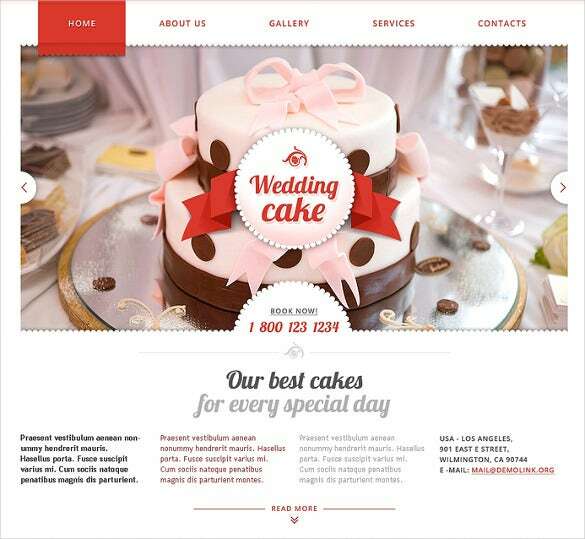 Guaranteed responsiveness and a vibrant layout add to the overall charisma. Tender fonts and a seamlessly designed interface are provided besides a completely responsive layout and customizable menus for the creative minds. CSS compatibility comes in real handy for the professionals in addition to the refurbished framework. This theme showcases certain innovative features like parallax scrolling and Fullscreen slider for lending additional flexibility to the organizational growth. Compatibility with all the available browsers is an added plus followed by the CSS3 empowered thumbnails. A feature packed theme which assures better online penetration with a customizable layout and multiple color schemes at its disposal. Extreme responsiveness is guaranteed whereas the cross browser compatibility makes it an instant hit among the professionals. Set the bar high with this exceptional theme featuring an extended admin panel and gantry framework for the creative professionals. Sliced PSD files are also up for grabs in addition to the extremely responsive interface. Here comes a theme which offers complete responsiveness in addition to the cross browser compatibility, multiple color schemes and featured icon sets. 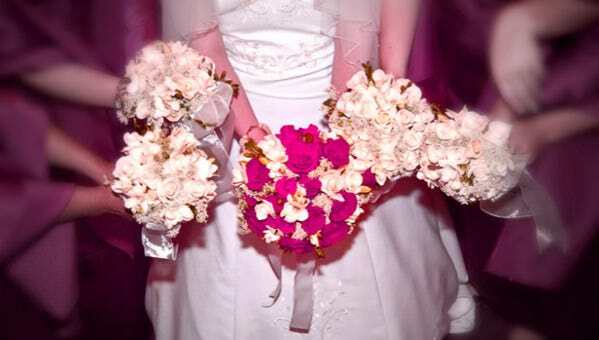 Stock photos and gallery support are included for the professionals to make use of. 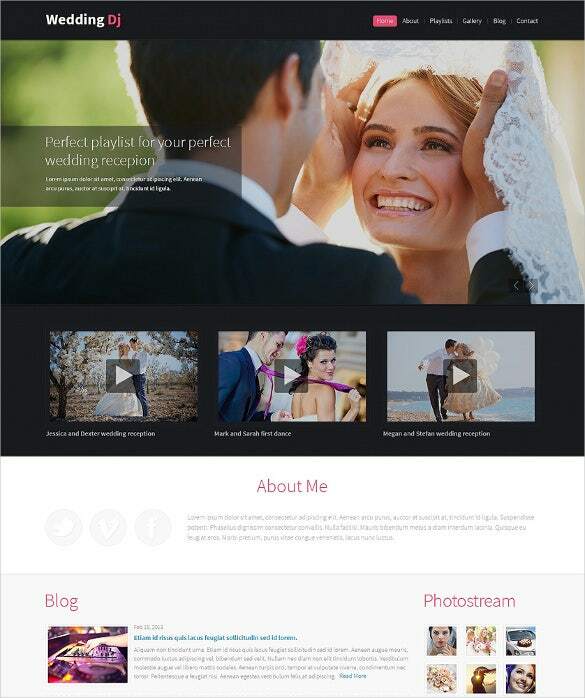 These premium templates can help them to connect to family and friends in an innovative manner.Apart from being the best way to make the pre-wedding phase memorable, these templates also help you organize wedding planning tasks, publish wish lists and content, send out invites, and share your memorable moments with your audiences through HTML5 empowered web pages. 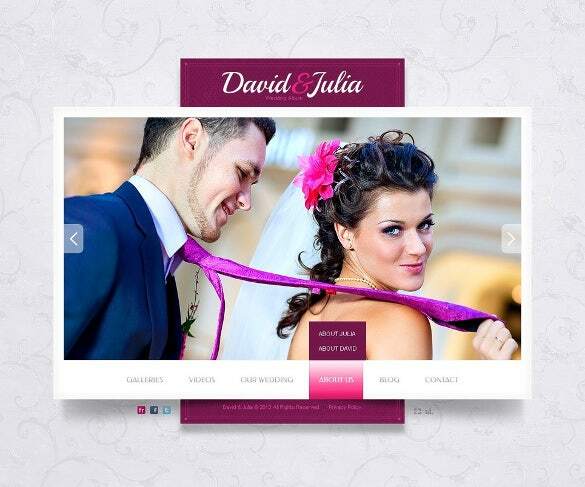 Here, we take you through the best rated premium wedding website templates.